Our technical training cover a good mixture of theoretical basics and practical exercises for system design and application engineers in the identification business. Those sessions are also addressed to marketing and technical management executives willing to understand the different solutions available for their markets and applications. 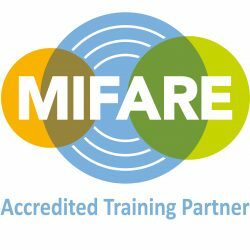 The different products of the MIFARE family range are covered in detail, including key features, architectures, security related scenarios, as well as application related strategies and recommendations. During each session refreshments, coffee breaks and lunch will be provided. From experience, we provide the industry with exclusive seminars and lecturers. We cover a wide range of topics including secure programming and testing, through IT process management as well as topics from the field of engineering technology.